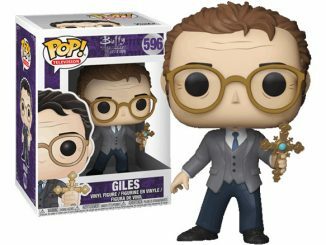 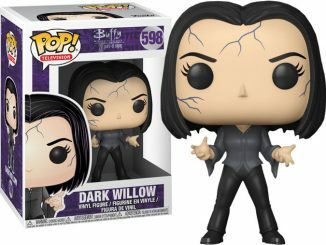 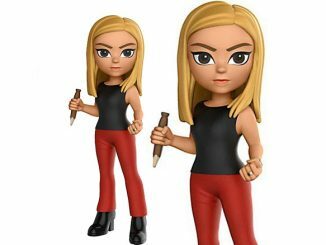 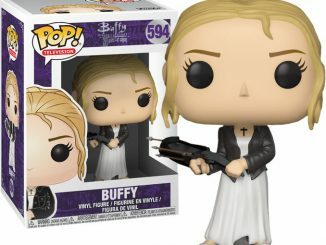 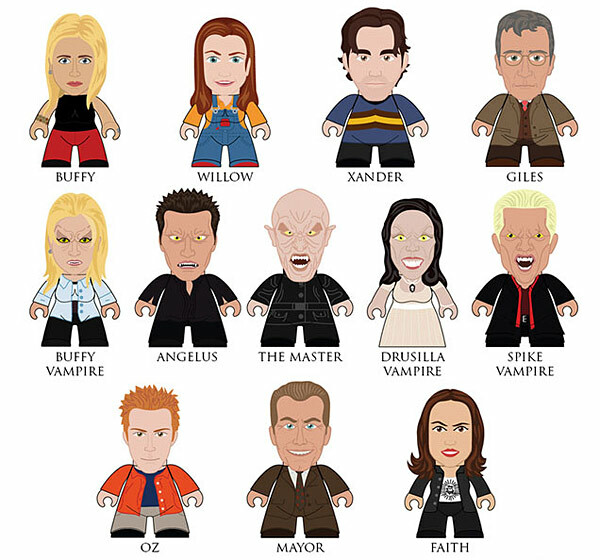 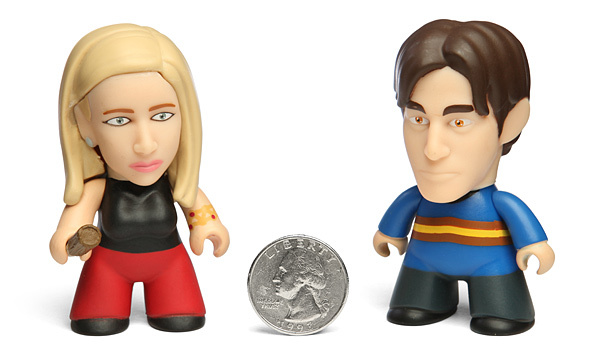 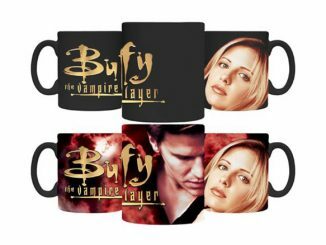 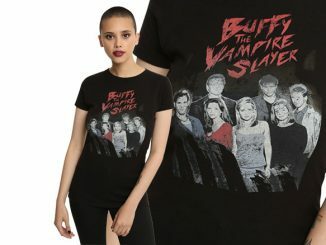 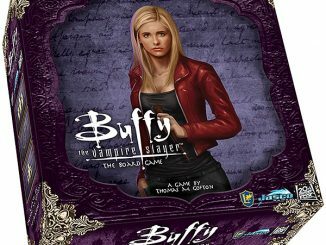 Fans of Buffy The Vampire Slayer will want to collect all of these Buffy Blind Box Titans and get them all. 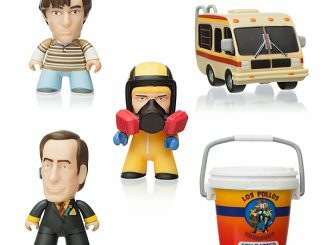 There are 16 different figures that will help you act out all your favorite scenes. 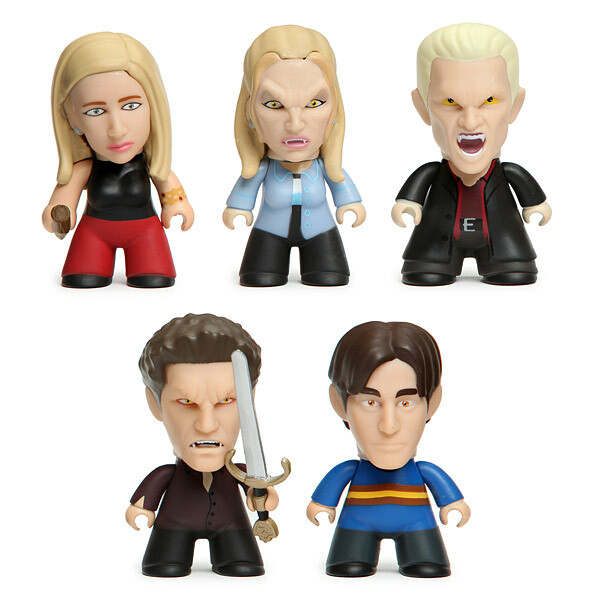 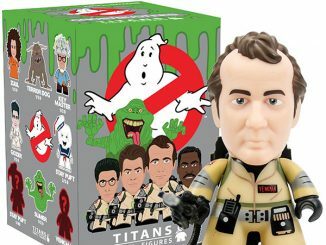 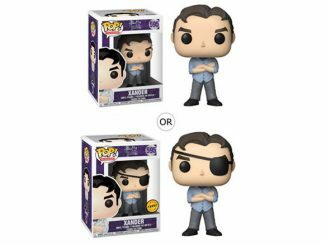 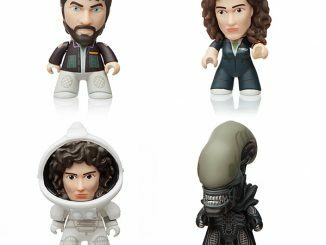 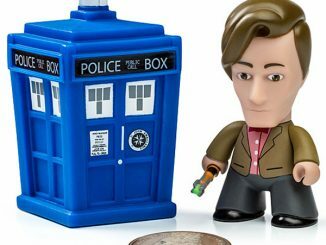 They are blind boxed so you never know who you are going to get.